Sony and Insomniac Games have released some new gameplay footage from next month’s Spider-Man title – a game we are always happy to see more of here at PSU towers. 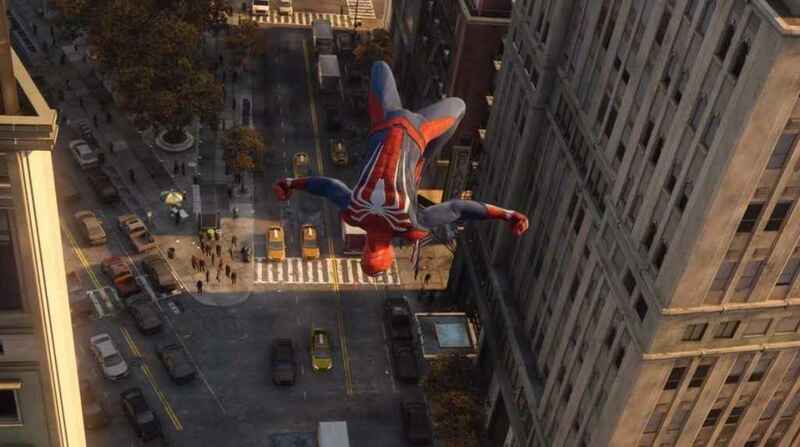 Showcasing the openness of New York City, the Spider-Man open world trailer shows off Peter Parker’s opportunities for exploration as he swings around the city, completing objectives and laying waste to bad guys. In short, this game is looking great. You can check out the trailer below. Developed by Insomniac Games and published by Sony, Marvel’s Spider-Man releases for PS4 on September 7, 2018.